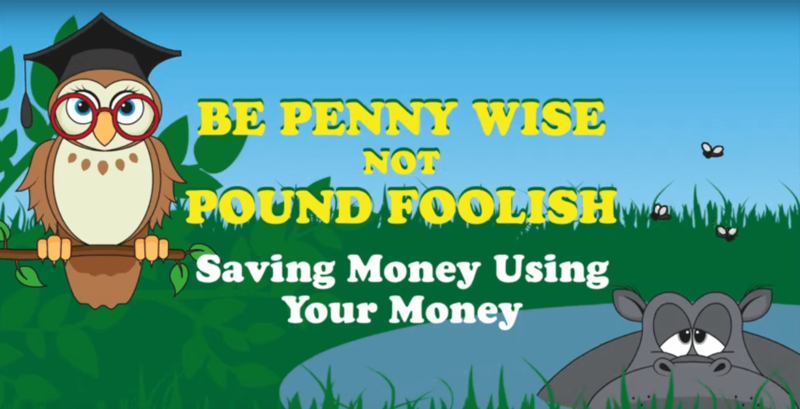 Watch Consolidated Credit's free financial education videos to build a better financial outlook. 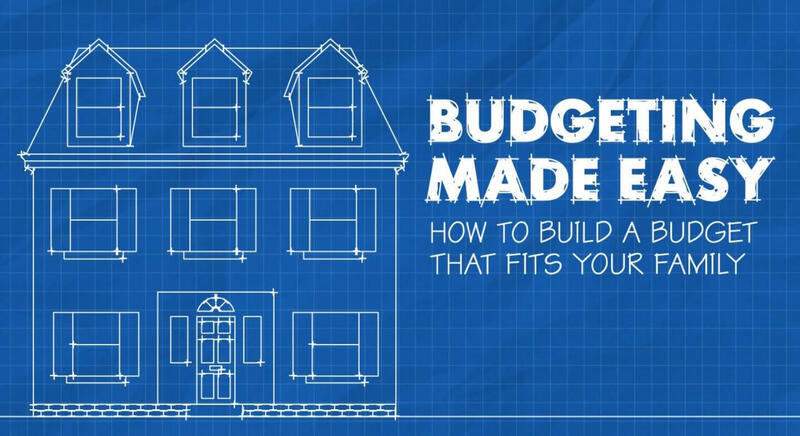 A good budget provides a framework for financial stability and success. You build a stable money management structure that allows you to reach your financial goals. All of your monthly expenses should fit somewhere into that structure so you can avoid taking on high interest rate credit card debt for things that should be covered by cash. Here’s a quick look at how a balanced budget works. 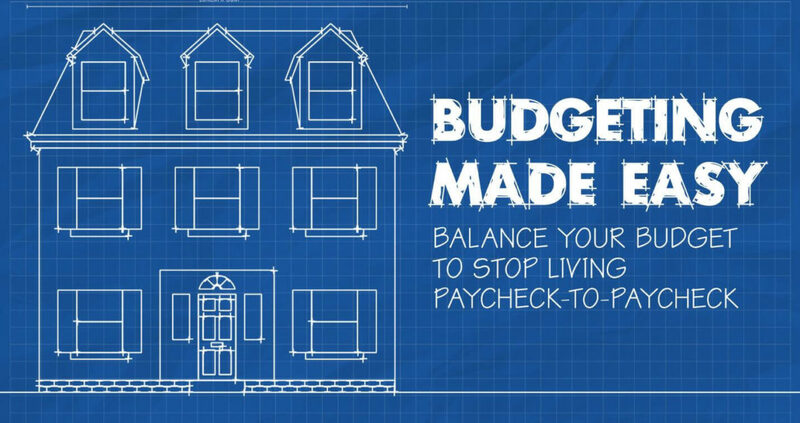 Building a budget starts by laying the foundation and adding up your total monthly income. 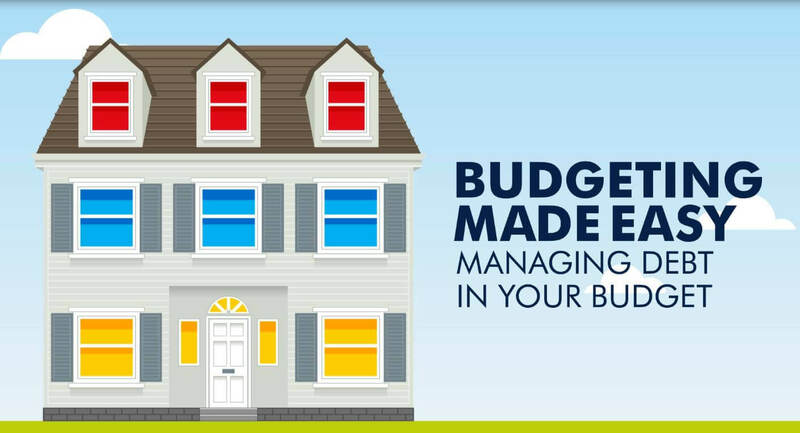 Expenses should be separated between one of three levels – fixed, flexible and discretionary. The first level is where all your needs with a fixed cost live. That’s any need with a cost that stays the same every month. The next level is where needs with no fixed cost live. 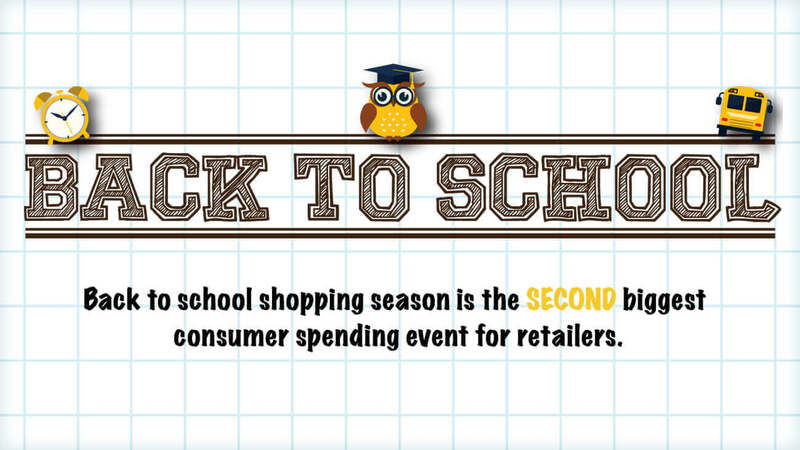 In other words, things you can’t live without but the cost can vary from month to month. The final level is where your wants live. You know, the things that aren’t necessary but make life fun. Credit card debt payments can live in one of two places in your budget, depending upon how much debt you have. If you have low balances and pay off what you charge at the end of every month then credit card payments live with those other flexible expenses. However, if you have large debts to pay off make big payments every month until you’ve paid it off in full. 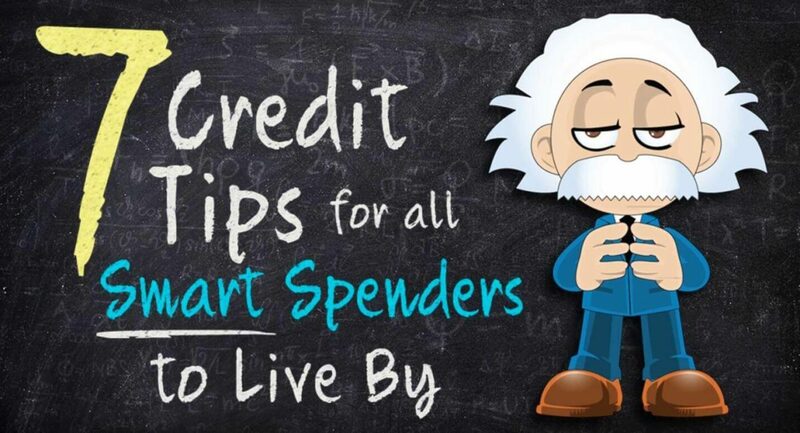 Discretionary expenses are where all the fun and frills live in your budget. And this is where you should start if you need to make cuts to scale back. 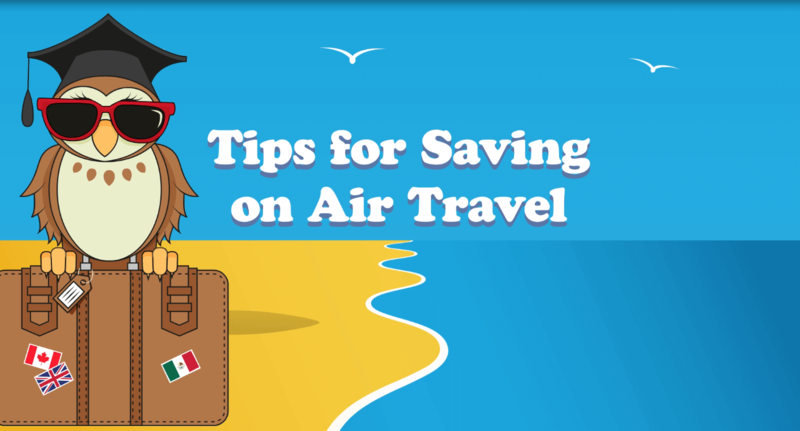 Savings often gets treated like a discretionary expense and shoved in with the rest of your wants, which means it can get lost in the mix or cut entirely. 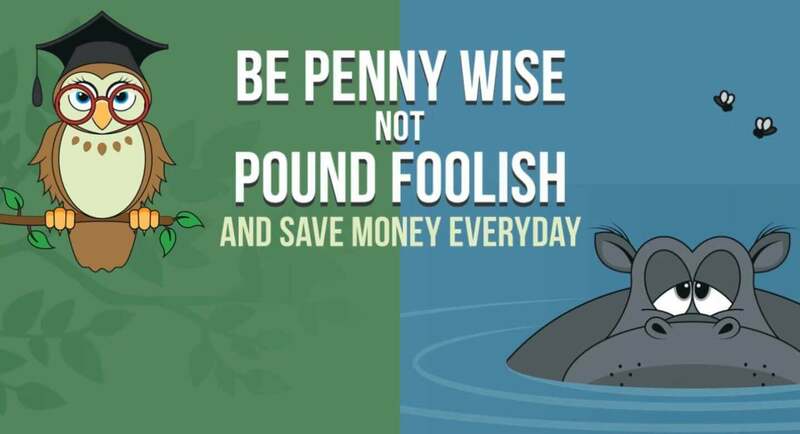 But really, savings should move in with your fixed expenses. Decide how much you can save each month and make that a set cost in your budget that you pay to yourself every month. 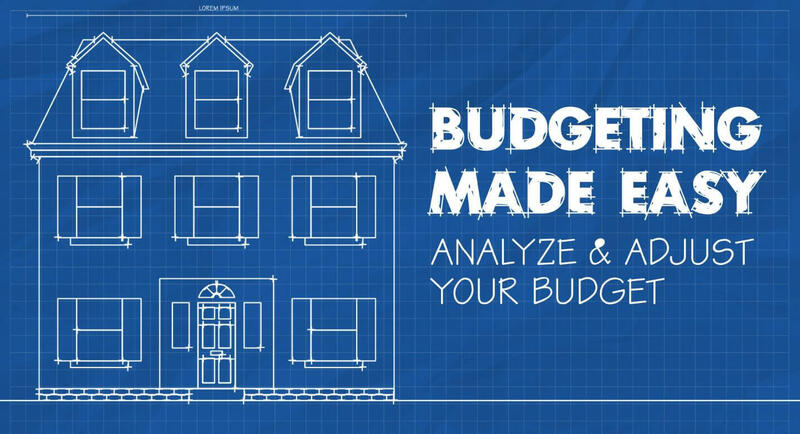 Once you’ve constructed a budget, you have to maintain it to make sure it stands up over time. Every few months compare your actual spending to what you planned to spend. This will make sure you’re keeping everything within the structure you set. This ensures that your financial house can hold all of your monthly expenses so credit cards don’t have to cover what’s been left out. 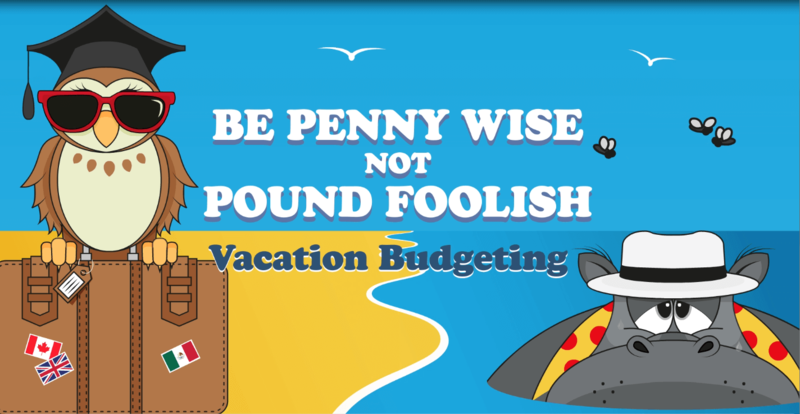 If you see you’re overspending consistently somewhere you may need to work on your budget again to make sure it’s not too bloated to fit the foundation. In some cases this may mean you have to cut something to make room. Eliminating debt or adding income will give you the ability to add these expenses back once you have room to fit them in. 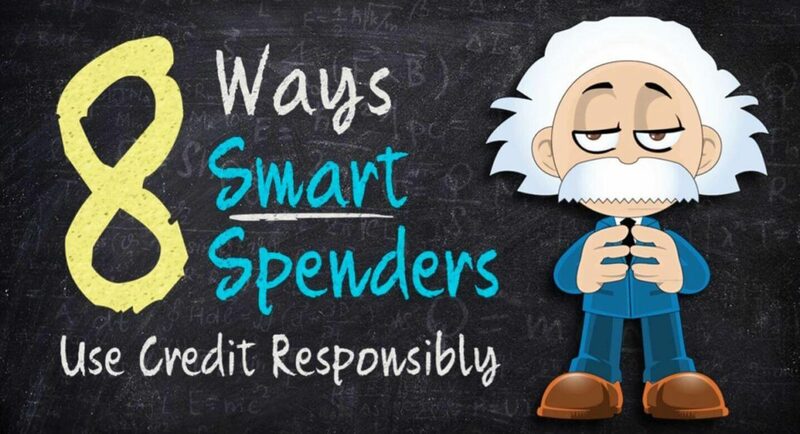 For more advice about budgeting and managing money visit consolidatedcredit.org. 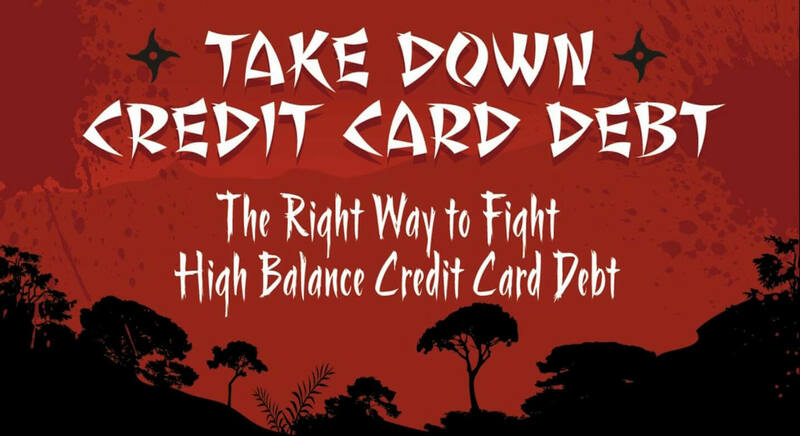 [On-screen text] Take Down Credit Card Debt: The Right Way to Fight High Balance Credit Card Debt Narrator: Credit card debt can be one of the toughest enemies you face as you fight to protect your financial realm. Armored heavily with high interest rates, regular minimum payments often barely make a dent in these debts. [On-screen text] There are 2 basic strategies to reduce debt effectively. The style you choose depends on your situation. Narrator: Luckily there are two strategies you can use to fight back effectively. Which method you choose really depends on your situation. [On-screen text] But first… you must know your enemy Narrator: But first, you must know your enemy to craft an effective strategy to win the war. [On-screen text] Average credit card debt per U.S. adult = $5,596; cards that have a balance month-to-month = $7,743; average no. 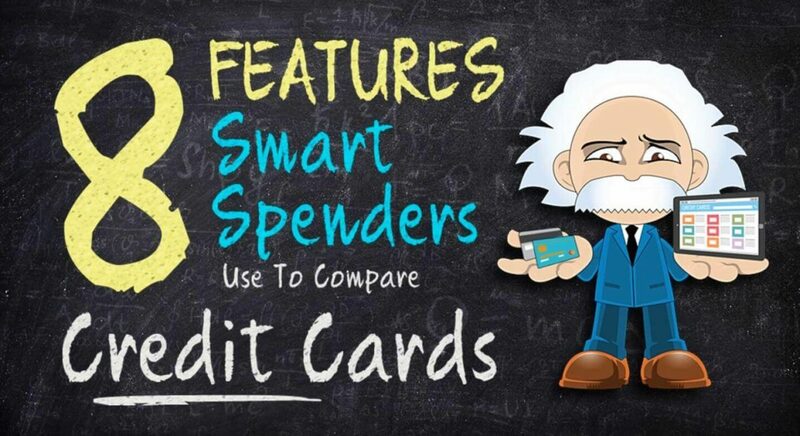 of card per cardholder = 3.7 Narrator: Average credit card debt in the United States is over $5,500, and is even more when you focus only on those who carry balances over every month. And while the average number of cards is less than four, that number often grows to five to ten for those fighting against debt problems. [On-screen text Fighting style no. 1: Tiger Style. For those with the power to take big bites out of debt every month. Debts to target: Highest interest rate first Narrator: Now fight: Tiger Style! [On-screen text] How it works Narrator: Here’s how you make this strategy work. 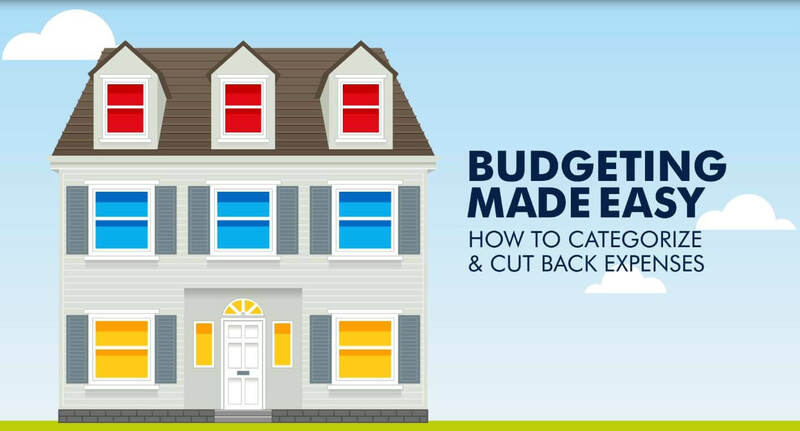 [On-screen text] Maximize your fighting power: Streamline your budget, cutting unnecessary expenses and boosting cash flow Narrator: First streamline your budget by cutting out expenses that you don’t absolutely need and this will maximize your power. [On-screen text] Hold off smaller enemies: Maintain the minimum payments on all of your debts except one Narrator: Hold off on smaller enemies by making standard minimum payments, then focus all of that power to deliver powerful blows to the next debt with the highest APR. [On-screen text] Take down biggest threat first: Make the largest payment possible on the debt with the highest interest rate Narrator: This style uses your credit power to take out your biggest enemies in debt first so you target your debts in order of the highest interest rate. [On-screen text] Move on to the next biggest threat: Once the first debt is done, roll your cash over to the next highest APR debt Narrator: Once that first big boss is down, move on to the second and focus the bulk of your power to defeating it next. [On-screen text] Start clearing the field: As you work your way down, you’ll have more cash power to eliminate debt even faster – you gain more power as you go! Narrator: As you work your way down, taking out each opponent with the highest APR, you’ll begin to clear the field and gain power as you go. [On-screen text] Eliminate multiple enemies at once, when possible: Once the first debt is done, roll your cash over to the next highest APR debt Narrator: By the time you get to your smallest enemies, you should have enough power to cut down several enemies at once until all debts are eliminated! [On-screen text] Are you a tiger? You need power to be a tiger – if you don’t have a large volume of cash available in your budget, you won’t have the power necessary to take bites out of your biggest debt threats. Narrator: Tiger style is best used by fighters with the financial power already available. So, if you don’t have much cash on hand, you may not have the power needed to take out those big enemies quickly. In which case… [On-screen text] Fighting Style No. 2: Crane Style. Peck away at your smallest debts first to gain the momentum you need to win. Debts to target: lowest balance first Narrator: Crane Style may be your best method. [On-screen text] Find any available seed money to feed your fight Narrator: Scour your budget for any little bit of cash you can use to eliminate debt and make minimum payments to keep your biggest enemies at bay. [On-screen text] Keep combatants on the field: Keep up with minimum payments on all of your debts Narrator: Target debts with low balances first because they’re easy to wipe out. Here’s how this strategy really works. [On-screen text] Start by pecking away at your smallest debt: Devote all of your extra cash to make the biggest payment possible on your lowest balance Narrator: This method pecks away at smaller enemies first so you can gain power as you start to clear the field. [On-screen text] Each debt eliminated boosts your energy: Every time you pay off a debt, you eliminate that bill so there’s more cash to face bigger enemies Narrator: Next devote your focus to taking down the debt with the lowest balance. You’ll gain monetary power each time you cut down a debt because there will be one less debt to eliminate. [On-screen text] Work your way up to the biggest baddies: Once you’ve cleared out all of the small debts, roll those savings into the cash you’re using so you can take out the biggest threats. Narrator: By the time you get to your biggest balances, you’ll have the power you’ll need to take them down! [On-screen text] Are you a crane? If the debts that have the highest interest rates are also the ones with the biggest balances and you don’t have a lot of cash, then it makes sense to start at the bottom and work your way up. Narrator: Crane style is best suited for debt fighters with limited cash flow who need to gain momentum as they battle. [On-screen text] Consolidated Credit. When debt is the problem, we are the soluti8on. 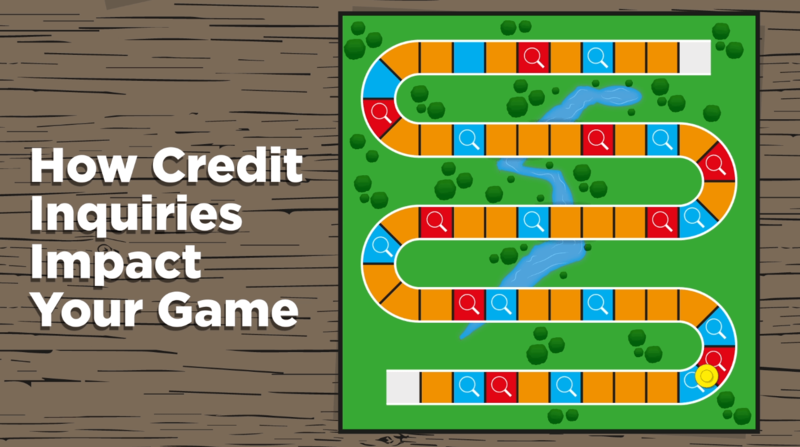 Call 800-210-3481, www.consolidatedcredit.org Narrator: And remember, if you’re having trouble winning your battle, Consolidated Credit is here with reinforcements that can help you win! 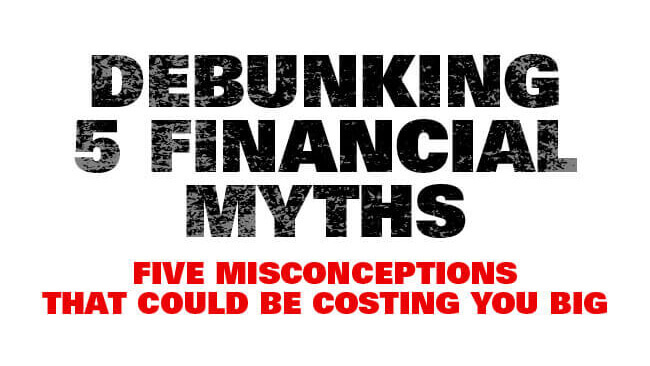 Debunking five financial myths. 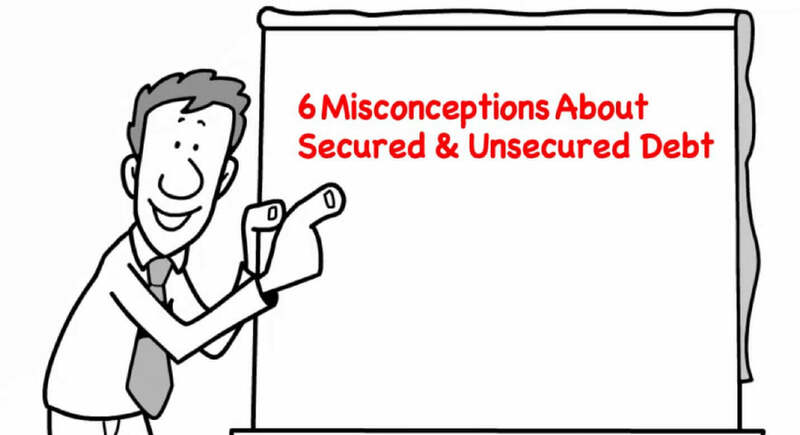 Five misconceptions that could be costing you big. Our number one myth is that making monthly minimum payments means you’re responsible and you’re dedicated to paying off your credit card debt. But the truth is minimum payments keep you in debt longer and the downside is the more paying you make, the more interest you’ll pay. For example on a $1,000 debt if you had a 15% interest rate you’d pay over $850 in interest. You should be devoting as much money as possible to pay down your debts. Even an extra $10-$20 a month can help reduce your debt faster. It’s also a good idea to pay the monthly minimum plus whatever interest was charged to your account that month. But the best way is to pay off your balance in-full every month. Our second myth is that you don’t need 20% when getting a mortgage. The truth is most traditional fixed-rate mortgages require 20% down and the downside is that if you have less than that you’ll be stuck paying private mortgage insurance and your payments will be more. For example, with 3% down on a $150,000 mortgage, your private mortgage insurance would be over $100 a month. If you have less than 20% to put down, find out about down payment assistance options. You can always visit our housing section for more information. The best way is to save up that 20% down so you can qualify for the home you really want. 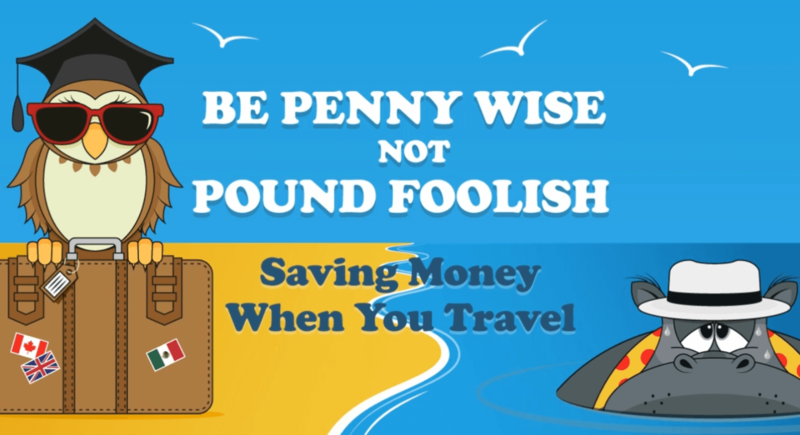 Our third myth is that budgeting is time-consuming and a hassle, but the truth is new technology and apps make budgeting very easy and the downside of not using a budget is that you’re flying blind without really knowing where your money is going. 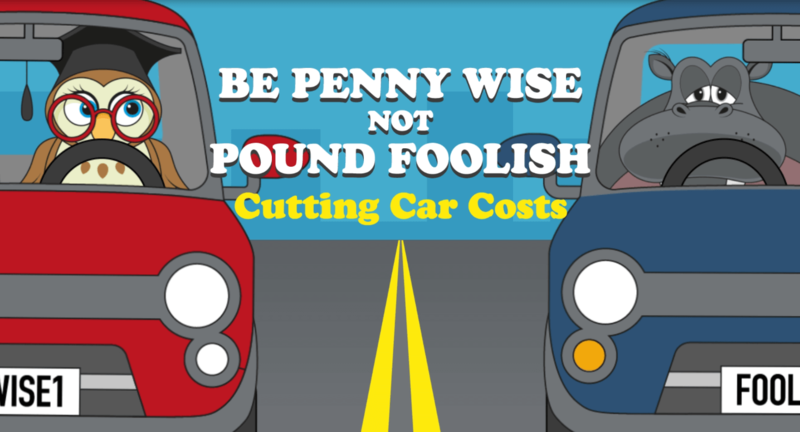 And the cost for not knowing where your money is going can be overdraft fees, bounced checks and more. 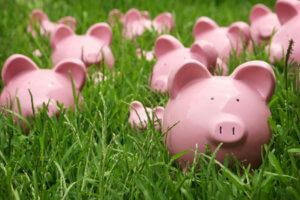 A better way to get into the budget habit is to check if your bank offers free money management software. The best way to budget is to find a third-party secure platform, like PowerWallet.com, where you can integrate all of your accounts together. Myth number four: There’s nothing wrong with running up credit cards as long as you don’t go over the limit. 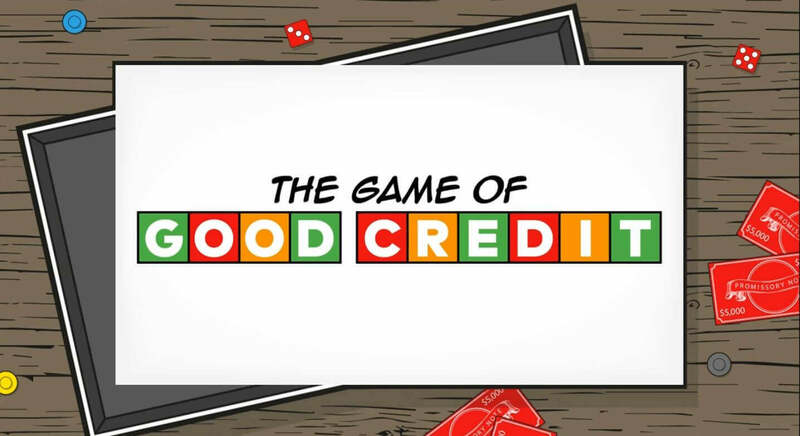 The truth is the amount of credit used is a key factor in your credit score. Never use more than 20-30% of your limit, if possible. The downside is if you’re using 50% or more of your credit limit you’re probably decreasing your credit score. 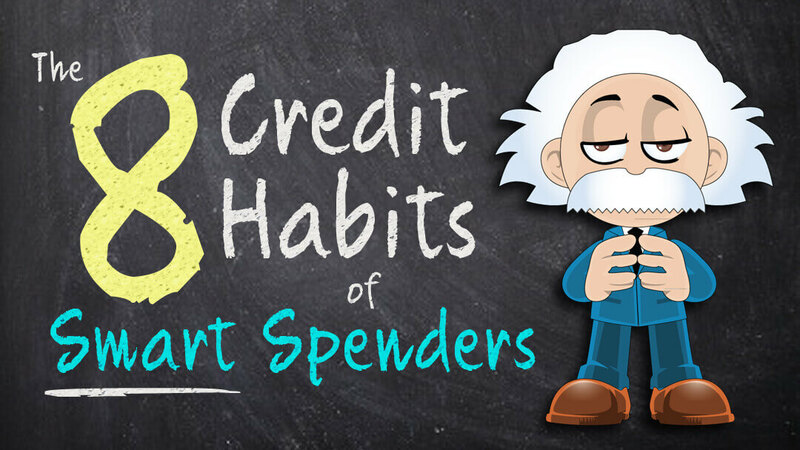 The costs to maxing out your credit can be many. One of the biggest is connected to your credit score, because the better your credit score is, the less you’ll pay in interest on just about everything. So never charge your credit cards up to the maximum limit and only try to charge about 20% of your available balance, but the best way is to pay off your credit cards every month and never carry a balance. 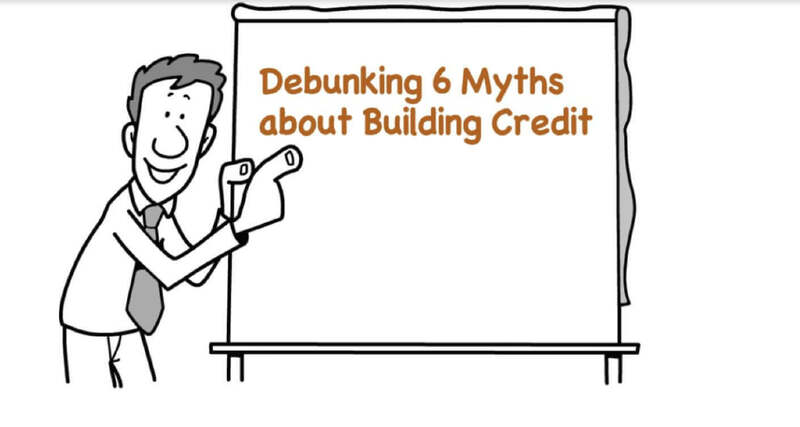 And myth number five is that your credit report is an accurate picture of your credit history. 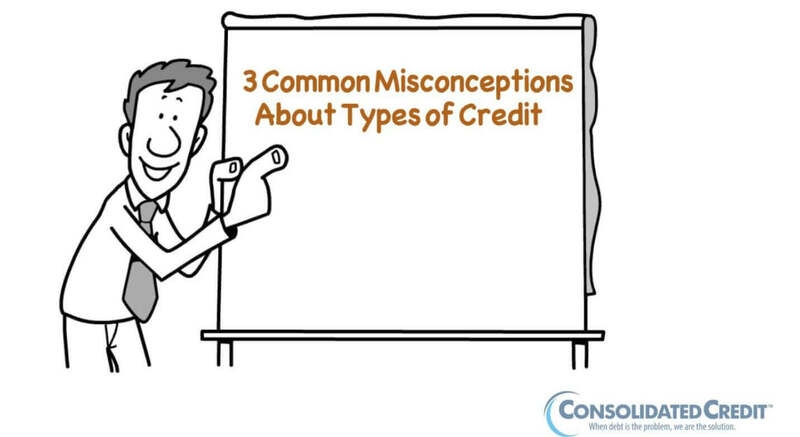 The truth is credit reports have mistakes and errors, and that may decrease your score. 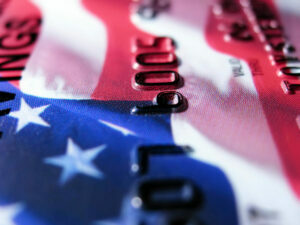 The downside is that a low credit score makes it hard to qualify for the best terms and rates on loans and credit. 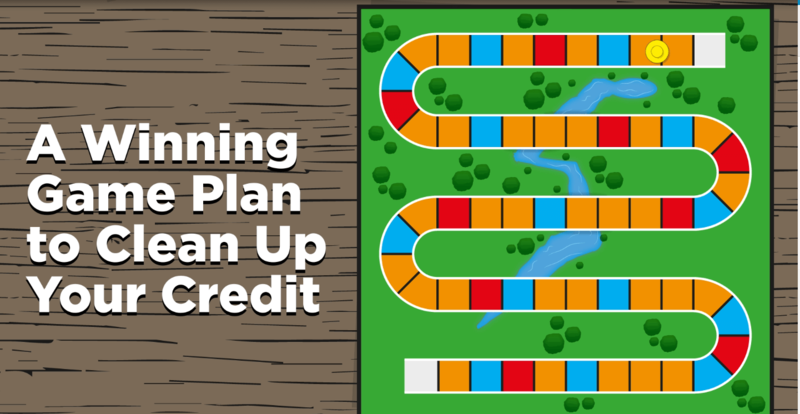 The cost of many mistakes could take hundreds of points off your score. 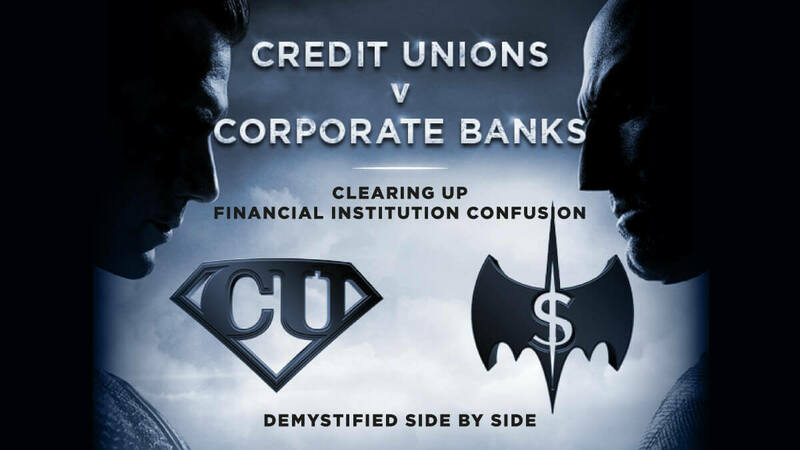 You should review credit reports from the Big 3 – Equifax, TransUnion and Experian – once a year to make sure everything is accurate. The best way is to get your credit reports for free via annualcreditreport.com. 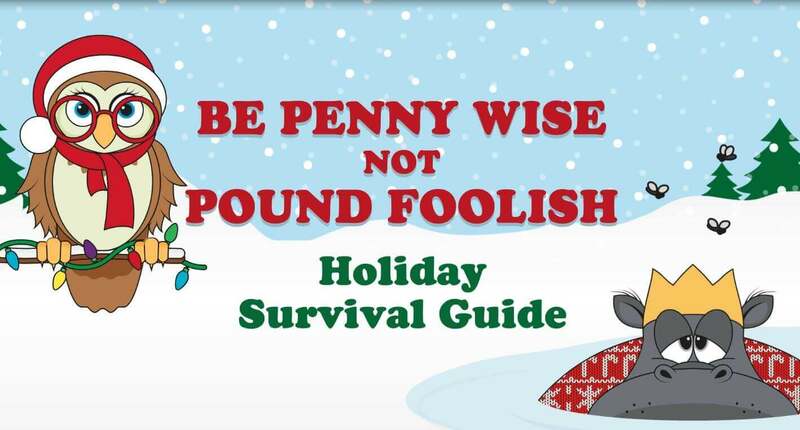 We hope we’ve debunked some common money myths for you. If you’ve already gotten into trouble because you didn’t have the knowledge you needed, we can help. Call Consolidated Credit today or complete our online application to request a free consultation with a certified credit counselor. 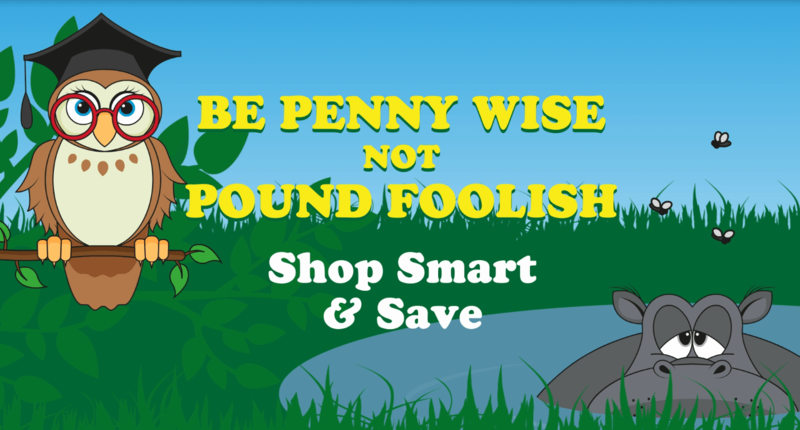 Be penny wise when it comes to saving and avoid pound foolish actions that lead to debt. 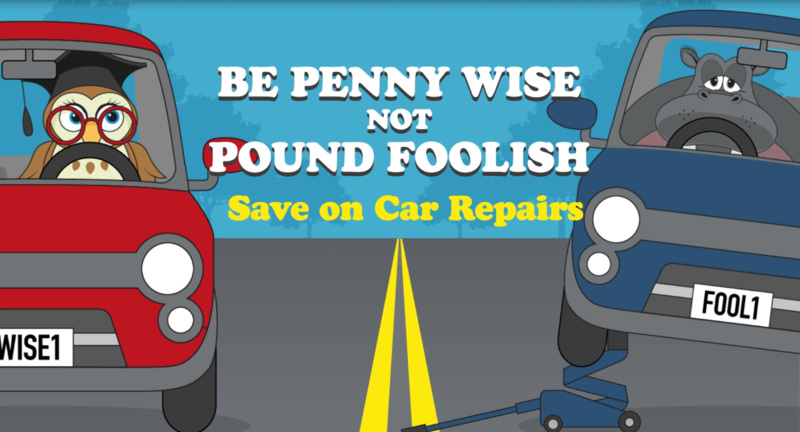 We get it – saving money is usually easier said than done. When you compare the money you have available to save now versus how much you need to accomplish major financial goals in your life, the task can seem so daunting that you’re unmotivated to even try. On the other hand, you’d be surprised just how fast savings can add up when you’re dedicated about saving money everyday in your budget. A few dollars here and there can become big money when its set aside effectively and put into the proper savings accounts. So even though it may seem like an uphill battle, the hardest part of developing an effective saving strategy is really taking the first steps to reduce costs in your budget so you can set aside as much money as possible each month. Money Market Accounts (MMAs) are like savings accounts, except they have higher minimum balance requirements – usually at least $5,000. However, that higher requirement means you get better growth because the interest rate is higher. So you have to maintain a high minimum threshold, but this can be a better option for mid-term savings. Additionally, once you save enough money in your MMA you can take a portion of that out while still maintaining the minimum balance to put into an investment with even more growth. So, for example, once you have $7,000 saved in the MMA, you can take out $1,000 and put it into a 1-year CD. CDs (Certificates of Deposit) are investments that you open with a set dollar amount that you can’t touch for a specific period of time. 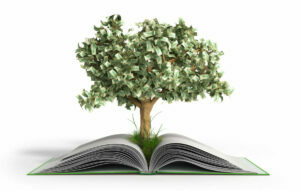 At the end of that period, you get the money you invested back plus the interest earned. 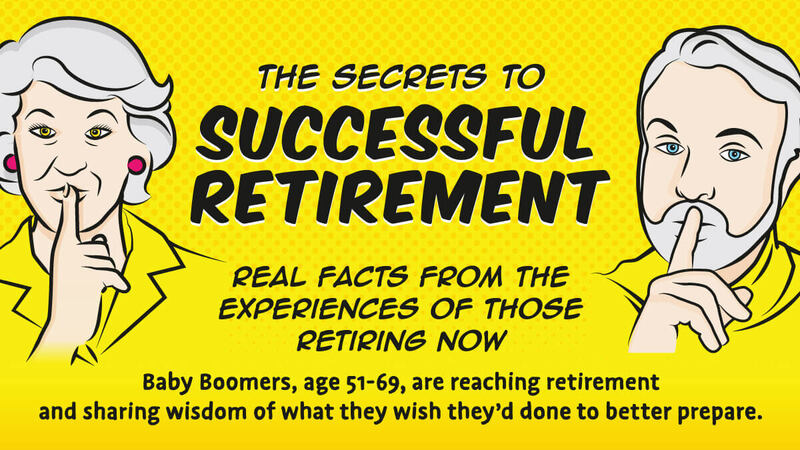 They can be a great way to set money aside for specific big goals. For instance, you know you want to buy a car next year, so you take out a 12-month CD and then use all of the money you receive next year to make the biggest down payment possible. 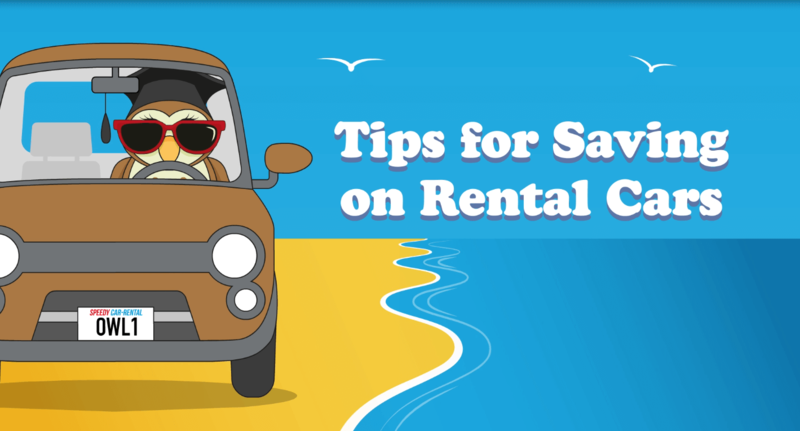 This will give you a little extra for the down payment than you would have if you’d just left the money in a regular savings account until you were ready to buy. 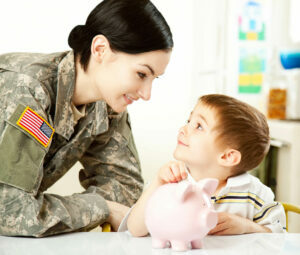 For more information on how to use savings effectively, visit Consolidated Credit’s Guide to Saving. 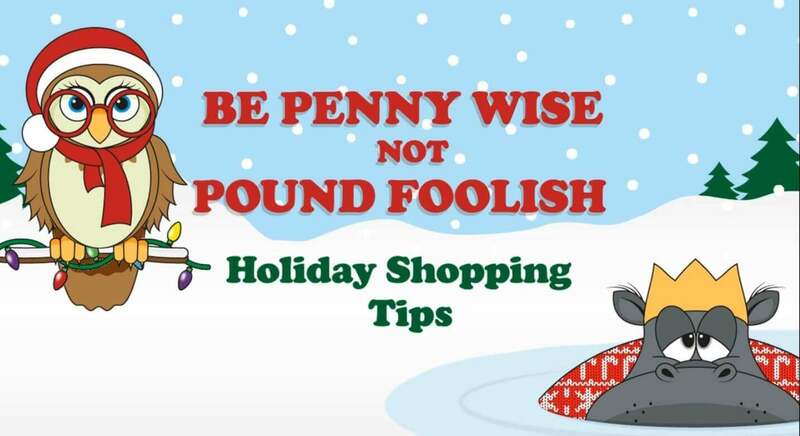 And remember, if you’re having trouble saving effectively because of credit card debt, we can help. 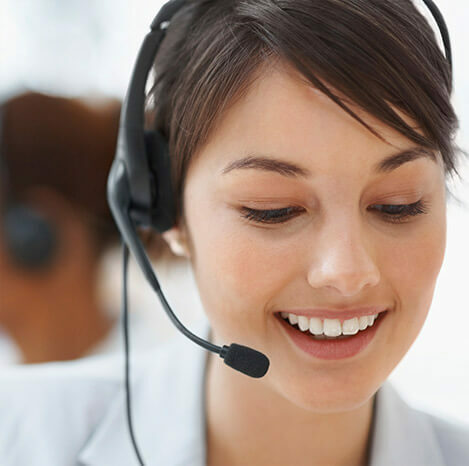 Call Consolidated Credit today at [PHONE_NUMBER] or complete an online application to request a free debt and budget analysis from a certified credit counselor. Marriage – such a blissful time planning a wedding. Until… AHHH! It costs how much?!? How much more would it cost for a wedding if you charged everything on a credit card? Well, we’ve broken it down for you. 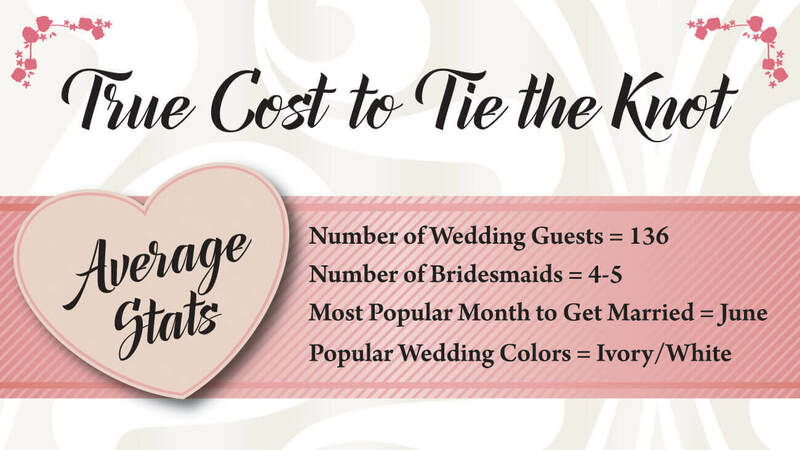 The cost of an average wedding is over $30,000, and that’s not including the honeymoon. The average wedding dress is about $1,300, but since you’ve used a credit card and it has a 15% interest rate, if you just make minimum payments it would take over 6 years to pay off and you’d end up spending about $750 above retail. Guys get off easy and only have about $250 to spend on their outfits. But with a 15% interest rate, making minimum payments it would be paid off in 11 months for a total of $273.34. Not too bad. Invitations run about $440, but if you were to make minimum monthly payments the cost would be closer to $500. A wedding ceremony, including the location, officiant and accessories costs about $2,200, but if you use a credit card with a 15% interest rate it could take you 10 years to pay it off and an extra $1,600. On average, wedding décor and flowers cost about $2,000 but if you charge that amount it could take up to 10 years to pay it off and you’d pay an extra $1,500 above the original price. Catering costs take the cake or, I should say, a big chunk of your money. Feeding your guests, on average, is the most expensive component of a wedding, weighing in at a whopping $9,803. Charging this on a credit card could leave you paying DOUBLE the original price and take nearly 20 years. The memories from this special day will last a lifetime, but so might the debt you take on from capturing these memories. The average cost of photography and video is $4,350. This means you could be spending nearly 14½ years and it could cost double the amount of the initial price. Music for the ceremony and reception comes in at about $1,700 and it could take nearly 8½ years and cost you $2,900 if you use a credit card with a 15% interest rate. The average price for wedding transportation is about $770, but if you put this on credit and only make minimum payments, it could take you over three years to pay off the transportation costs and cost over $200 just in interest. If after all this, you’re ready to elope, we understand. But we hope you have the best wedding you can afford without using high-interest rate credit cards to finance it.